Home / Latest News / Strictly Learn to Dance 2018 – NOW SOLD OUT!!! This year’s willing bunch of would-be dancers met their “professional” partners for the first time in December. 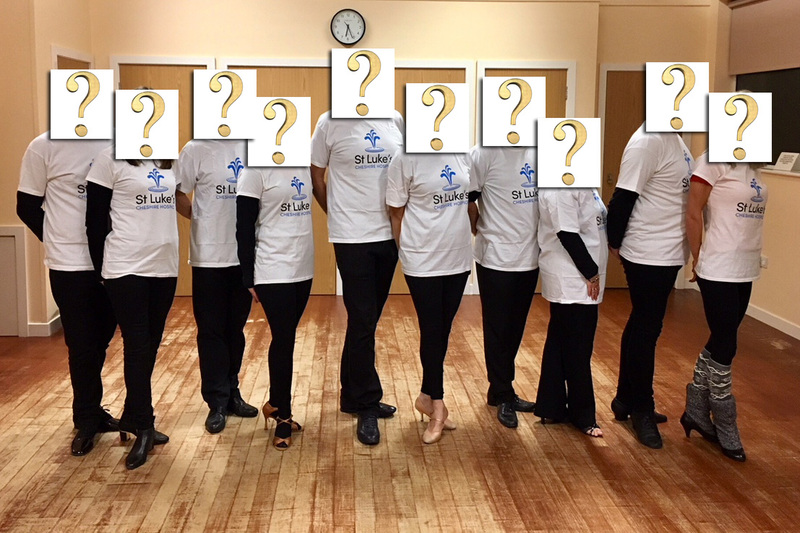 Much fun was had as the dancers embarked on learning their first group routine with Rachel and Steve Brandreth from dancebespoke, before the grand reveal when our local “celebrities” found out who’s dancing what and with whom! This forthcoming charity event will give those involved a Strictly-Style experience – all for a worthy cause. Their sparkly journey begins with weekly training from January 2018. Their training culminates in a performance in front of a live audience, following the BBC television series format as closely as possible. 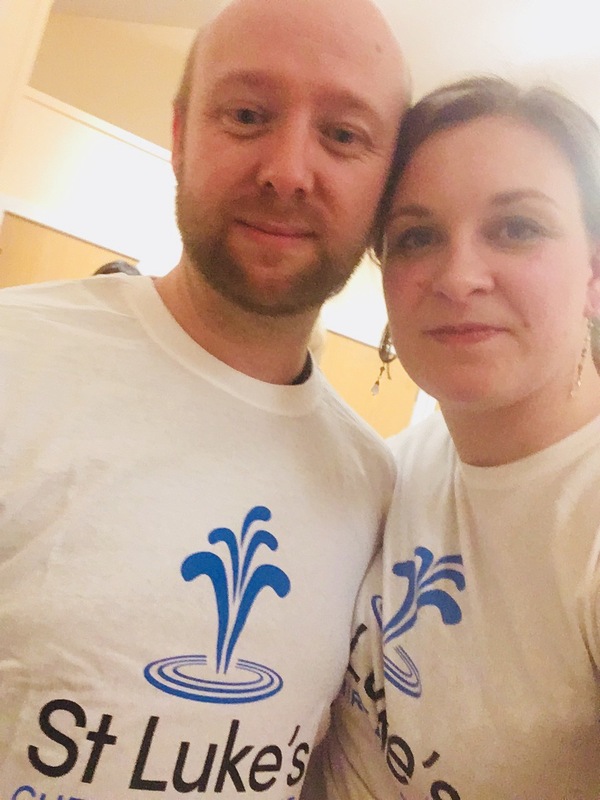 Dancebespoke are supporting St. Luke’s Hospice in seeking as much money as possible for “Strictly Learn To Dance”, as possible. All participants are now raising sponsorship ahead of their performance on Saturday 24th March 2018 at Crewe Hall. The evening includes a two course dinner, dancing, entertainment luxury auction and our wonderful dancers competing to raise as much money as they can to support St. Luke’s Hospice. There are a variety of ticket prices – a Gold Table for 10 guests is £450 and includes a pre-dinner drink and a table close to the dance floor, a Silver Table for 10 guests is £375 and individual ticket are £45. For tickets, to offer your support or donations for the luxury auction please contact Catherine Moore at St. Luke’s Hospice on 01606 555832 or visit www.stlukes-hospice.co.uk/strictly. And remember … keep dancing!